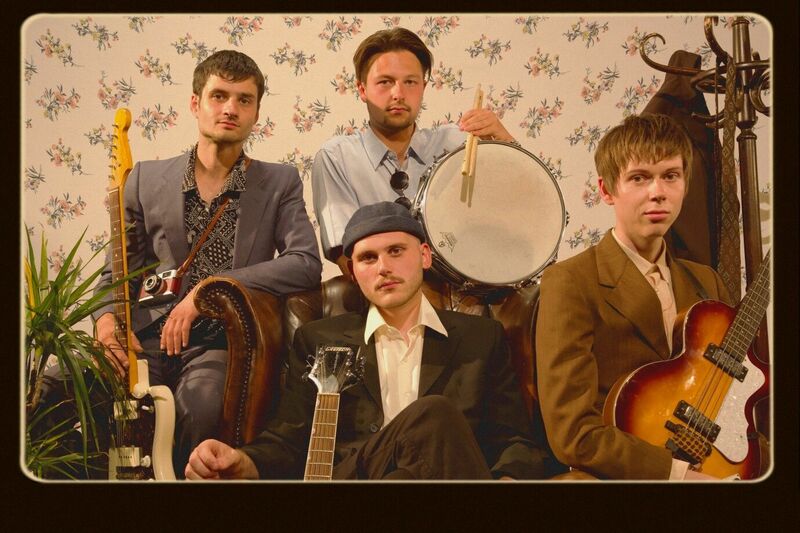 Having recently signed to Heist or Hit, London pop crooners Honey Moon return unveiling their brand new video to latest single, (Why Do You Think You're So) Special?. A nostalgic take on modern day pop, the band's soulful vocals and skittish percussion deliver a wholesome sound, transporting you straight back to the 1960's with their tea-time melodies and swanky deliverance. Take a watch of the official video below directed by Adam Hipkin and Dan Hipkin. Irresistibly charming and instantly lovable (Why Do You Think You're So) Special? is a classic in the making and looks set to be the start of something very exciting.